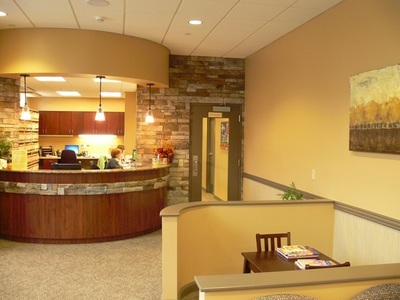 Family Dentistry for Newport, PA and Perry County Residents. There's nothing that makes us smile more, than to see our patients smiling! It's our job to make your smile look good and function for your lifetime, and proper dental care is critical in keeping your teeth healthy. 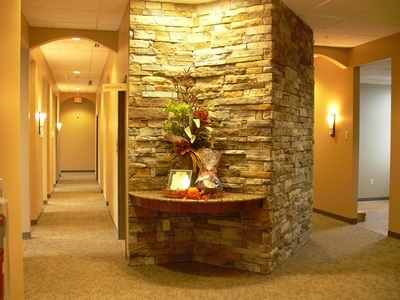 Recommendations for treatment are explained at your initial visit. Our goal is to ensure that you receive the best possible information concerning your treatment options. 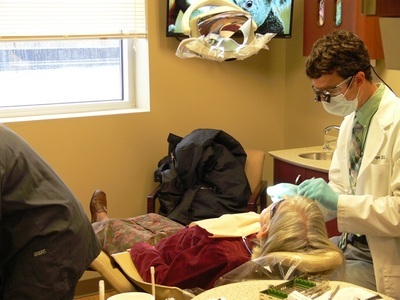 Our time investment in patient education enables us to render the best possible outcome for your dental treatment. 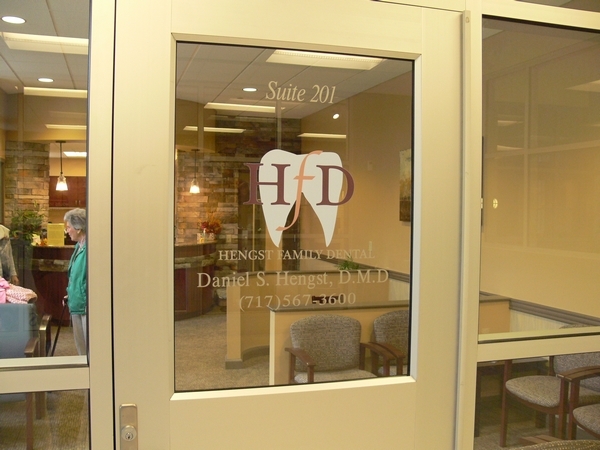 Hengst Family Dental office is located in Newport, PA where we serve residents throughout Perry, Mifflin, Centre, Union, Snyder, Northumberland & Dauphin Counties.